Do you suddenly afraid when your DVR start beep buzzer in midnight. When you know its DVR alarm than you feel irritate and don’t know how to stop buzzer alarm in your CP plus DVR. Alarm always annoying and it’s more disgusting when its start blow at midnight. Just scroll the post and see the how many types of alarm are enabled in DVRs and how to stop DVR alarms. In this post, I am suing CP Plus DVR to stop CP Plus DVR Beep alarm buzzer and notification sound. This post includes all the alarm type comes with DVR (digital video recorder) and NVR (Network video recorder). The alarm feature is safety point of view when something abnormal thing happen inside DVR than buzzer will alert you about that. Every DVR and NVR pre-configured with some important sensitive alarm whenever something wrong happened and avoid damage and lose alarm blow so you can resolve the issue. There are many types of alarm settings available for different miss-configuration and abnormal activities alert. To disable any notification you must know the alarm type and what is the reason off beep sound on DVR. I have tried to bring you details information and importance about buzzer and notification type in DVR and why they are important for security point of views. 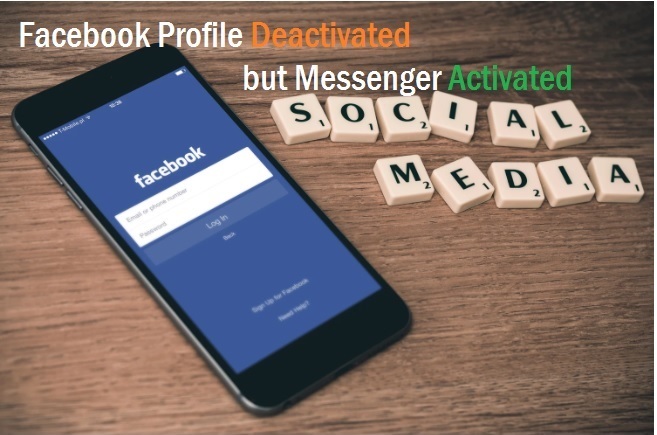 To Enable and Disable Alarm notification you must be login with admin user so to manage alarm event notification see how to login CP Plus DVR first time. 1: connect DVR to the Display monitor. 2: right click on desktop screen. 3: choose the main menu from the list. 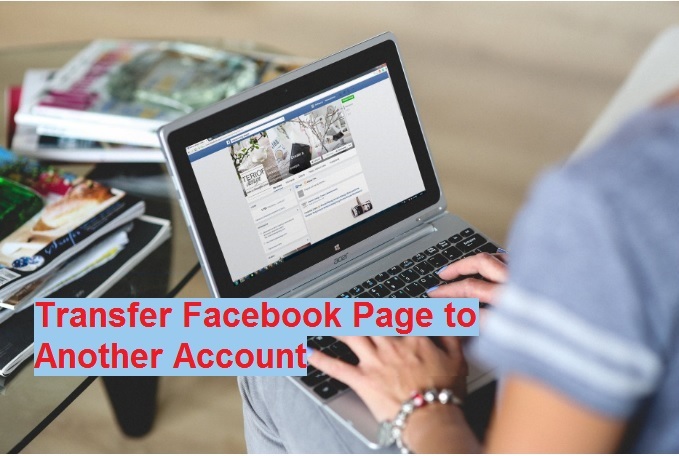 4: Type the default user and password. Default username: admin, password: see the manual comes with DVR. To manage the alarms first you should understand the how many types of alarm notification settings available and when it blows. In CP Plus DVR and NVR almost 4-5 different types of alarm notification option available. See the below alarm details. These all 5 buzzer type notification available in CCTV cameras and DVR to alert you whenever any abnormal activity happen. These all notification feature very important on any brand security system. So the first alarm type is “No Disk Alarm”! The DVR and NVR come without hard drive so before set up DVR HDD drive must be installed to record the video feeds. So when you start DVR or NVR without installing Hard disk you get the “beep” alarm buzzer sound due to no drive detection. See the above step to login DVR. After login, you will see menu list as shown below picture. Doesn’t matter what brand DVR you are using. the event and alarm notification same for all to inform you of any bad activities. 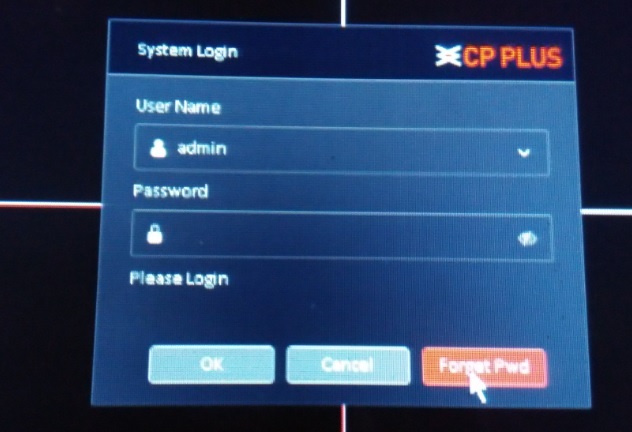 The post about to CP Pls alarm manage but can be used for Hikvision notify surveillance center to enable and disable such type alarm notification. So Disk Error notification start blow due to below reasons. 2: HDD data cable not working or disconnection. 3: HDD damage, break down. Now without switch off DVR to avoid the alarm, you can disable the alarm and keep liv monitoring of CCTV surveillance camera while hard disk not working. To disable choose the Disk Error option from Abnormality list as shown above steps. Apply and OK button to save settings. This is the most important alarm notification. In this alarm, you can set the alarm when your Hard disk space remaining of 5%, 10% or as per your choice. This alarm will give you time to take the backup before start overwritten hard disk recording. Buzzer start blow when hard disk space balance as per set by you. You can also disable this setting from Event option as shown above steps. 3: Less than: set the percentage (%) of hard disk balance when the alarm starts blowing. When your hard disk space remaining percentage in the box you will get popup message and beeb buzzer sound. To get the notification in mail check the Send Email option and put the email id where you want to get. To get Email notification your DVR should be connected with active internet connections. 4: To disable this alarm Un-tick the enable box and apply Ok to save settings. Net disconnection alarm buzzer blow when DVR disconnect from the internet due cable unplugged, cable cut or internet down. If you are using DVR for local monitoring and not connected to the internet than this option not required enable. Disable Net Disconnection alarm notification in DVR and NVR. To disable net disconnection alarm buzzer sound. 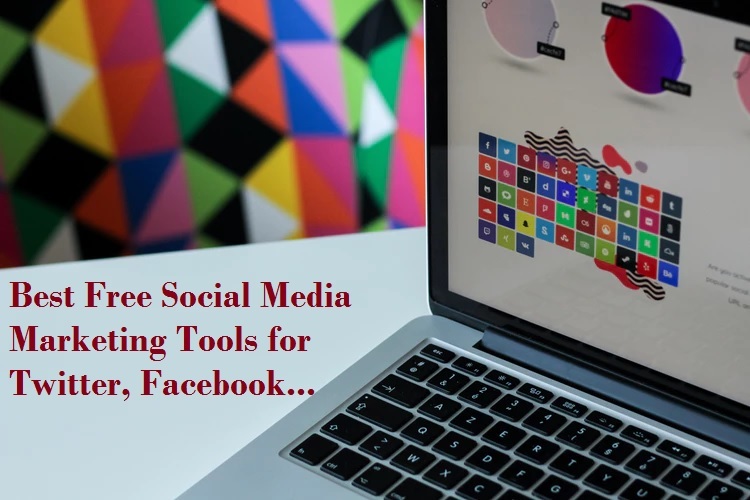 Enable: uncheck the box and press Apply and OK button to save. It is also a network error alarm and notification when the IP conflict issue comes in the network. 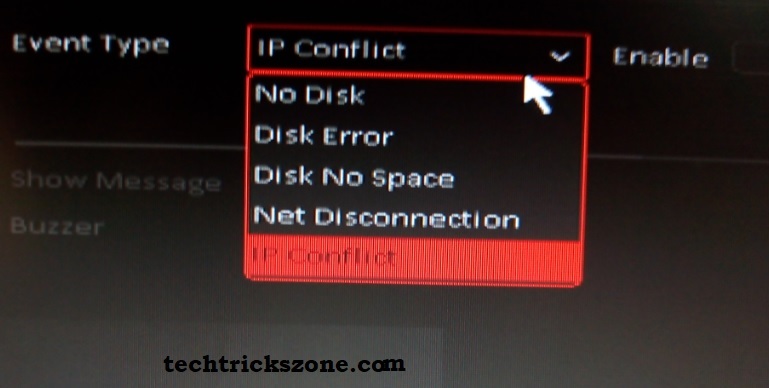 IP conflict when same IP address assigned to two different network device and they conflict with each other and network goes down. Disable this error if no network using for DVR. Enable: uncheck the box and apply ok to save settings. Video loss alarm very important notification to keep your home and office area always in monitoring. So always keep enabling setting video loss on the security camera, DVR, and NVR. The reason of NVR displaying Video Loss on all cameras is DVR not getting the video feed from the camera. It can be due to camera cable cut, disconnection, power cable lose or disconnection. Enable video loss alarm to get notify when CCTV camera not showing picture and video feed in DVR. To enable Video loss settings in DVR to follow steps. 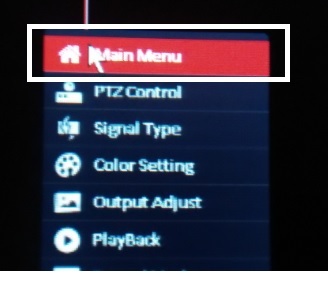 3- Choose the Video loss setting from the left side menu list. 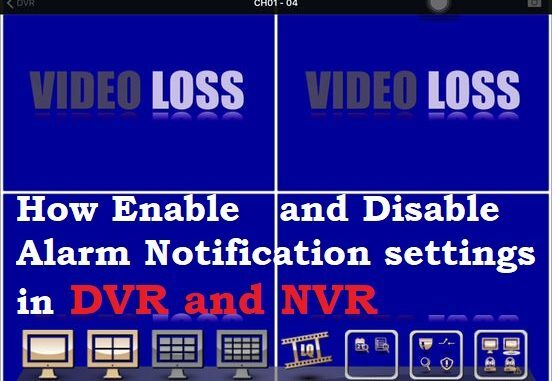 Inside Video loss, you will get the option to enable and disable alarm during video loss on DVR. It’s recommended to enable Video loss alarm buzzer sound to keep protected and up your recording as well as live monitoring. Now Conclusion is alarm is the most important and recommended setting to always alert when there is anything wrong happen with security systems. So CCTV camera gives protection to us so we should also always keep maintaining the CCTV system so it can protect without giving any error.